It is a great encouragement to see Uncle Noam still out there on the front lines, taking his stand alongside so many voiceless Palestinians! He gains nothing but ire and accusations for his tireless work of exposing hypocrisy in high places. Chomsky is a Jew, of course, which adds to the sting of his critique so far as the Zionist establishment is concerned. Moreover, he is an American Jew, whose harshest criticisms are generally reserved for the leaders of his own country. At 84 years old one has to wonder how much longer the great man can maintain his global prophetic role. Certainly we will all be a great deal poorer when he leaves the world stage. The settlements, which cover an area roughly equal to 1,035 soccer fields and twice as big as New York’s Central Park, were approved by “military order,” according to the report by the Israeli daily Haaretz on May 27. 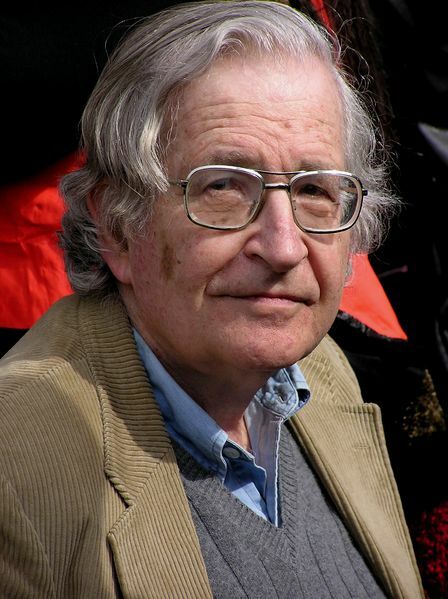 Tags: course, israel and palestine, noam chomsky, US. Filed under Israel and Palestine, israel and palestine conflict by Father Dave on Jul 28th, 2013.